“Flushing” refers to any time that you add an excessive quantity of water designed to reduce the concentration of fertilizers in the media. 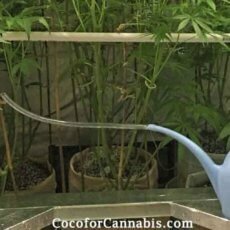 In this tutorial we explain when you may want to flush during your cannabis grow and the best methods for flushing cannabis plants in coco. 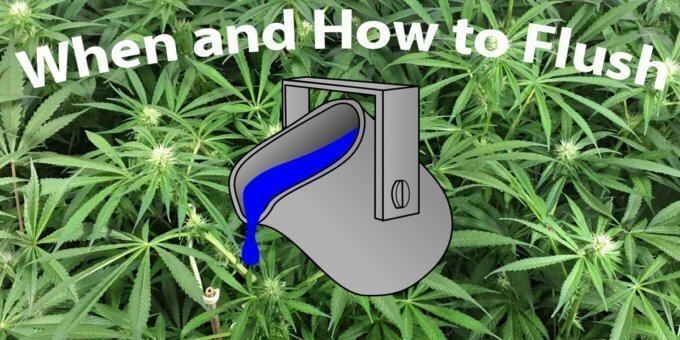 There are a few times during the grow when flushing may be needed. If EC becomes unmanageable, or if you run into a lock out problem. Like most growers, we also practice and recommend a final flush before harvest. This however, is one of the “Great Debates”. Be advised, properly balanced nutrients should not require regular flushing with non-nutrient water. If a nutrient line recommends regular flushes, you should be suspicious of the quality of their nutrient blend. To a certain extent, the run-off that we apply with each fertigation event is a small flush. However, there are times when that small amount may not be sufficient to maintain the EC within the acceptable range. If run-off EC is persistently more than 400 points higher than inflow EC despite frequent fertigation (multiple times per day) with 20% run-off, then you should consider flushing. Nutrients can be “locked-out” either due to improper pH or an unbalanced Nutrient Element Ratio (NER). In either case, you will observe signs of nutrient deficiencies despite fertigating frequently with the appropriate nutrients. Flushing agents are the most effective treatment for lock-out. 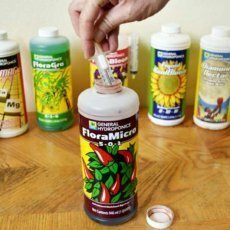 I use General Hydroponics “FloraKleen” as a flushing agent. FloraKleen is designed to release the nutrient bonds that create lock-out without needing to dramatically reduce the EC. Simply replace the nutrient solution at one fertigation event with plain water mixed with Florakleen at 5ml/gallon. Resume fertigation at the next event and monitor symptoms. Old damage will not improve, but new symptoms should stop presenting. 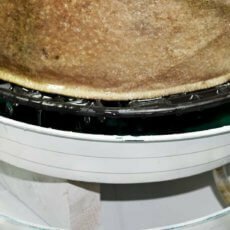 If you do not have a flushing agent and you are suffering lockout issues, you should try to quickly flush the media using plain water. Your goal should be to reduce the run-off EC by half. This can be done in one event, but it may take significant quantities of water. Resume regular fertigation at the next scheduled event. There are a few topics in the cannabis growing community that seem to generate endless debate, and the Final Flush is one of them. There is little scientific evidence to support the final flush, but there is tremendous support for it amongst growers and it is a common practice. The theory behind the final flush is to cut off nutrition from the roots and force the plant to use nutrients that it has stored. Many growers are adamant that this improves the taste and quality of the finished product. 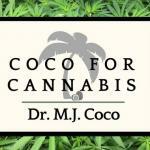 In coco, with the help of a flushing agent, this can be accomplished very quickly, which mitigates the downside of flushing. No pH adjustment. 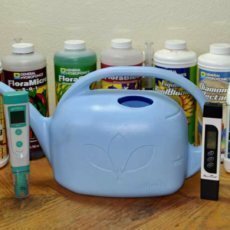 The purpose of pH adjustment is to make nutrients in the media accessible to the plant. During the final flush we no longer want those nutrients to be absorbed by the plant! final flush ia a must.